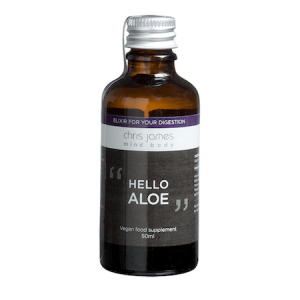 Chris James Mind Body is a premium health & lifestyle brand that offers a 360 degree natural solution to achieving optimum levels of wellness year round. 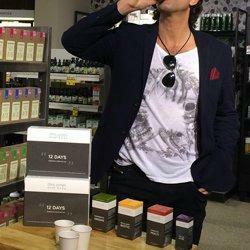 Our product range, including our signature product “12 Days” Cleanse is stocked at Harrods, QVC, Wholefoods, and Naturismo. All of our products are Free from wheat, yeast, starch, gluten, lactose, soy, added colourings, sweeteners and preservatives. 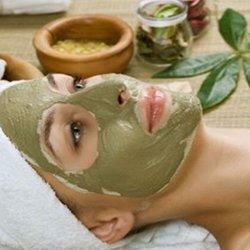 Suitable for vegans, we use organic ingredients whenever possible. We deliver Mind Body Cleanse™ workshops and master classes internationally. Our Clean Break retreats are well known and exclusive. The ultimate 12 day internal cleanse will leave you noticeably more toned, healthier, glowing and radiantly alive. 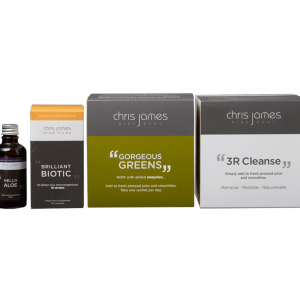 Detox Cleanse with Chris james. People often have habits that undermine their health—habits they may recognize but haven’t been able to change, such as interrupted sleeping patterns. 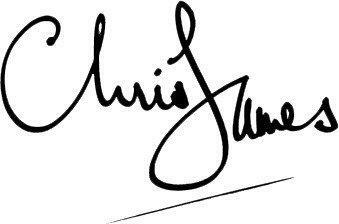 Our Chris James Mind Body approach to Yoga is unique – it is non dogmatic and non judgemental. You start from wherever you are. If you are looking for a bespoke and structured approach to your health and well being with guaranteed results this approach is best. In our workshops and master classes we share our unique 360 degree natural solution to achieving optimum health and wellness year round. 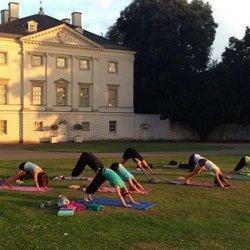 Inspire, energise, invigorate, cleanse, on one of our Clean Breaks in the UK, Europe or further afield. 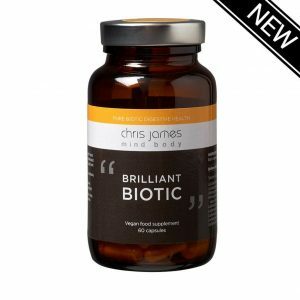 The Chris James Mind Body product range is stocked at premium retailers. The protocols will support you maintain optimum levels of health and vitality. 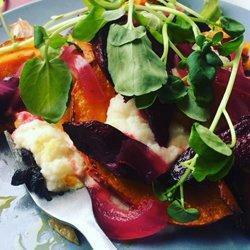 Sumptuous, delicious, cleanse friendly recipes! There is no need to go hungry when cleansing! Fresh and organic, guaranteed to satiate!